When the trials of life seem too much to bear, joy can feel beyond reach. 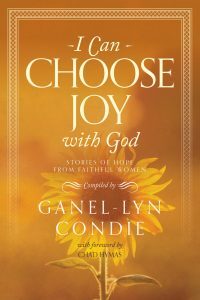 However, with words of encouragement and hope, Ganel-Lyn Condie reassures readers that joy is not only possible but also well within our grasp as we choose to turn to the Lord with our burdens. The next in the popular With God series, I Can Choose Joy with God is a powerful compilation of essays written by women of The Church of Jesus Christ of Latter-day Saints that offers a compelling look at the struggles they faced and how they found joy even in their darkest hours. From parental concerns to financial hardships to debilitating anxiety, these personal accounts demonstrate the incomparable strength that can be harnessed through faith in a loving Heavenly Father. Though no one can avoid being tossed by the tempestuous sea of mortality, everyone can fine true joy as they hold tight to the lifeline of salvation Jesus Christ provides. I love the way Ganel-Lyn Condie writes! 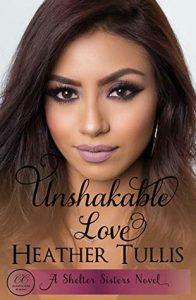 Her books are full of amazing stories from people that have dealt with hard things. These people all have something good to teach the reader. I only hope that I was wise enough to have learned something from some of the stories. The book is divided up into 5 sections, Gifts, Marriage, Health, Family and Mission. I really liked the way I learned a little bit more about Heavenly Father and my relationship to Him by reading some of these sections. I’d never thought of my life as a mission quite the way I do now after reading the section on missions. The author includes a story of her own. I loved that! And there are a couple of these stories that are updates to some of the stories that she’s told in her other books. These things make this book even a little bit more personal. If you like reading inspiring stories, you’ll love this one! I was sent a copy of I Can Choose Joy with God as a gift from the publisher. All opinions are my own. I love to find books that I can read, but that I can share with my kids. This is one of those. I love the way the plot is interesting enough for adults and kids alike. This is one I would read with/to my kids. Ozzy is one of my all time favorite characters. He’s just a teenage boy. But he’s been through so much stuff that would have broken an adult, yet he just keeps going on doing his best. This one starts with even more craziness for Ozzy. Someone seems to be able to take over his mind and make him do things he would never otherwise do. The point of views in this one bounce around a bit. I love that! The reader gets to know what’s going on in the mind of the bad guys, Sigi and sometimes even Clark. I love that bird! His character keeps this book from getting to serious. One thing that I find really interesting is that the reader never gets to see things through Rin’s point of view. Maybe his point of view wouldn’t even make any sense, a lot of what he says doesn’t really. The plot of this one is full of adventure, kidnappings, craziness, and just plain fun. The reader never knows what will be coming next. That’s part of the fun of this one. Obert Skye is a master of writing these types of books! I love the way he writes his characters and plots. They are all just plain fun. You need this book in your life! 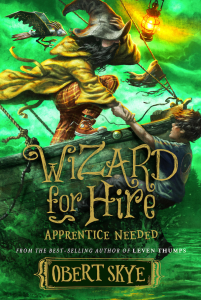 I was sent a copy of Wizard for Hire: Apprentice Needed as a gift from the publisher. All opinions are my own. Obert Skye is not who you think he is—unless you think he’s a best-selling author of over thirty books. Also, if you think he’s not great at whistling, or that he’s discovered cures, or that he once broke his collarbone while walking, then he’s exactly who you think he is, and you’re psychic. Among the books he’s written are the Leven Thumps series, The Pillagy, The Creature from My Closet, Mutant Bunny Island, and Geeked Out. Among the cures he’s discovered are the cure for boredom, a cure for ignorance, and a half-decent recipe for the curing of a ham. Obert is also a presenter and champion of both words and paper. If you have time on your hands you might look in on some of the other things he’s done at obertskye.com. If you’re out of time, then take comfort in the fact that you spent your last few moments reading something worthwhile. A divorced billionaire and his devoted secretary must work together to save his company. An arranged marriage is his only hope—and the matchmaker’s worst nightmare. Tatum Carlyle is hopelessly devoted to her boss. As executive assistant to the brilliant CEO, she’s in Dawson Rafferty’s life every day. He depends on her for everything professional. If only he could depend on her for everything personal. A crush on the boss is cliché, but how can she help it? He’s all she wants, but he doesn’t—and can’t—notice her. Curse those company bylaws regarding intra-office relationships! But now he’s asked her the impossible—to find him a wife. He’d do anything to save his company—even get married again. Dawson Rafferty is in danger of losing his company as an unknown enemy threatens a hostile takeover. If that happens, he’ll lose the medical advancement he’s nearly perfected. Millions of lives hang in the balance. To keep control of his company and save lives, he needs a loyal wife to buy up the reserved shares—before the shareholders’ meeting. After his last heartbreak, he doesn’t dare trust himself to choose another wife. Dawson needs a matchmaker. Someone reliable. Someone connected. Someone with good judgment. His loyal assistant, Tatum, is his obvious only choice. She’s never failed him, but can she find his perfect match within three weeks? The word crush has never been so apropos. Jennifer Griffith’s books are some of my very favorite to read! She does a fabulous job with her characters and the romance aspects as well. This book has such a fun premise. Wealthy CEO needs to marry ASAP to save his business. Asks his personal secretary to make it happen, who happens to already be in love with him. Creating sticky situations. I loved that in this book the reader sees the point of view of both Tatum and Dawson. There’s no way this one would work otherwise, but with it, it’s just brilliant! I loved Tatum. I loved how she has always been seen as just kind of a dowdy secretary. She loses that and she’s really able to show Dawson who she is. But…she can’t marry him, because she’s an employee of the company. She’s got to find him someone that would be compatible with him and right away. I loved the way Dawson and Tatum met after each date to go through what went wrong and what else he wanted in a wife. And with each of these dates, Tatum knew more and more that she was what he was looking for. And the two fell more and more in love. But, of course, things never work out exactly how they are intended to. And these two must go through tons to even have a chance to be together. And those things…they just make the story better. I loved everything about this book. It’s a must read for anyone who loves contemporary romance! 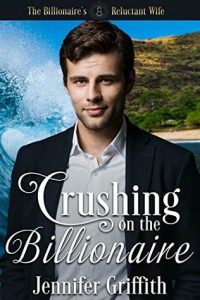 I was sent an e-copy of Crushing on the Billionaire as a gift from the author. All opinions are my own. A cowboy, his horse, and a ranch in Big Sky, Montana. What more could a woman want? 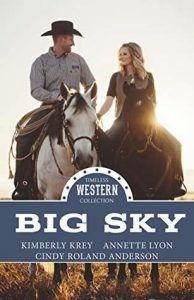 THE COWBOY’S CATCH by Kimberly Krey: When Jason Keller bids on a date with Marlee at the town’s annual fundraising event, she’s quick to turn him down. First of all, an evening with Marlee was never on the table; just dates with each of her younger sisters. Beyond that, Jason Keller—a man with Hollywood ties—is the last cowboy in town she’d go on a date with. Being abandoned because of her own mother’s Hollywood pursuits taught her well. But when the Keller Cowboy offers a hefty sum for the charities in question, in front of half the town no less, Marlee’s compelled to accept. It’s just one date after all, and it’s not like she’d ever fall for a man like him. Or so she thinks. SELLING HER RANCH, STEALING HIS HEART by Annette Lyon: Teresa adores her job as manager of the J-Bar-D Ranch, which boards horses and offers riding lessons. The owner, Dorothy, has become like a grandmother to Teresa. But when Dorothy passes away unexpectedly, the ranch is put up for sale by none other than Dorothy’s only grandson, Derek. Even with the obvious chemistry between them, Teresa refuses to consider dating the guy who’s going to turn her beloved ranch into a strip mall. Derek wishes more than anything that he didn’t have to sell, but Grandma Dorothy ran the ranch into deep debt, and Derek’s own mother has ongoing medical bills. Without selling the ranch, he can’t pay off the debts or take care of his mother. If only he’d met Teresa had met at in a different time and place, they might have a future. THE COWBOY’S SECOND GO by Cindy Roland Anderson: When recently divorced Callie Stewart, an aspiring country music artist, confronts the dishonest talent agent who stole her new song, he turns the tables on her, and her world spins out of control. Without proof she composed the hit song, Callie is forced to take her twin boys with her, move out of Nashville and live with her aunt in Montana. Having her dreams shattered leaves her trying to figure out how she will support her little family. Reconnecting with Ty Carter, her long-ago crush from high school and the guy who broke her heart, has her questioning her resolve to leave romance out of her new life. Ty isn’t just a good-looking cowboy, he’s sweet to her boys and makes Callie feel beautiful and alive. As her feelings for Ty grow stronger, the music reawakens inside her, inspiring her creativity and the desire to sing. Giving love a second chance might be the key to a forever love, and the start of a new music career…but can it be both? These collections make me happy! I love the way they are a collection of 3 great stories by some of my favorite authors about a subject. Big Sky country in this case. This one starts out with The Cowboy’s Catch by Kimberly Krey. This was a great way to start the collection. I loved the characters. Jason and the way he goes about getting Marlee to give him a chance made me laugh. He knows there’s no way she’d ever consider it, unless he tricks her. So he does. But he’s a complete gentleman and he truly cares for her, despite her ignoring him. Marlee…she’s been hurt and abandoned time after time. The only way she can protect herself is to stay away from cowboys. But that doesn’t work so well with Jason. I loved the way she finds herself falling for him, against her own better judgement. Next we have, Selling Her Ranch, Stealing His Heart. Teresa in this one is so great! I loved the way she was caring for her friends ranch after she died. But Teresa was a little bit clueless about the way the ranch had been run and she ends up shell-shocked when Derek shows up to sell the farm. And Derek…he has to sell the farm. But he doesn’t really want to. Especially once he gets to know Teresa. I loved the way he thought outside of the box. And made things work out for both him and Teresa. Last, but not least is The Cowboy’s Second Go by Cindy Roland Anderson. Don’t tell the other stories, but this might be my favorite of the three. I loved Callie in this one! I loved the way she was strong for her boys. She was such a great mom, even when she was dealing with some hard things in her life. I really loved getting to see the kiss and everything else that caused her not to ever want to see Ty again. Until he comes vaulting over his fence after her little boy broke his arm. I love a good scene with some awkwardness, especially when you know things will end up right in the end! Ty is a perfect leading man. This one was everything I wanted to read in a romance! I was sent an e-copy of Big Sky: Timeless Western Collection as a gift. All opinions are my own. Miss Adeline Hayes is the perfect lady’s companion: pleasant, conversational, and unceasingly proper. But when her closest friend, Charity Edgeworth, breaks off her arranged marriage without explanation, even Adeline’s superior skills are put to the test. Charity’s father banishes the two young women to the country, sending Adeline with a charge to find Charity a husband—or suffer dire consequences. As Adeline takes on the role of reluctant matchmaker, she discovers more than one obstacle in her path. Not only does Charity prefer escaping in books to socializing, but Adeline soon finds her own attentions distracted by the standoffish—and irritatingly handsome—Mr. Evan Whitfield. Amidst an eventful foxhunt and the unexpected arrival of Charity’s former betrothed, Adeline simply doesn’t have time for a battle of wits with Evan. But the two are continually drawn together until Adeline begins to question her tightly guarded convictions about love and marriage. 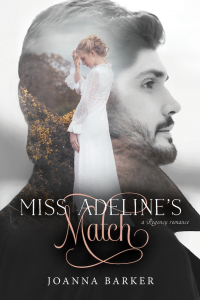 I won a copy of Miss Adeline’s Match from the author. All opinions are my own. Happy Friday everybody! There are so many great things going on with the Deseret Bookshelf Plus subscription that I wanted to tell you about today. I actually reviewed this service a couple of years ago. Since then, Deseret Book has been adding more and more books/audio books to this. I love that you can find many older books on it than you can find anywhere else. Insights from a Prophet’s Life: Russell M. Nelson by Sheri Dew (audiobook) – this one will be releasing within the next couple of weeks – it’s one I want to read for sure! A Case for the Book of Mormon by Tad R. McCallister (audiobook) – read by the author! Silent Souls Weeping by Jane Clayson Johnson (audiobook) – read by the author! Led by Divine Design by Ronald A. Rasband (audiobook) – read by the author! And much more! 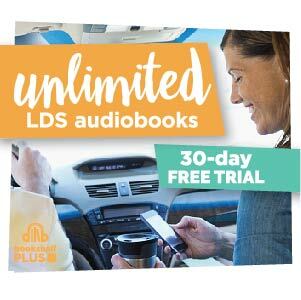 – Access to their entire digital audiobook library and over 2,500 eBooks (and counting!) They have so many great books published by Deseret Book, Shadow Mountain, and Covenant communications too. 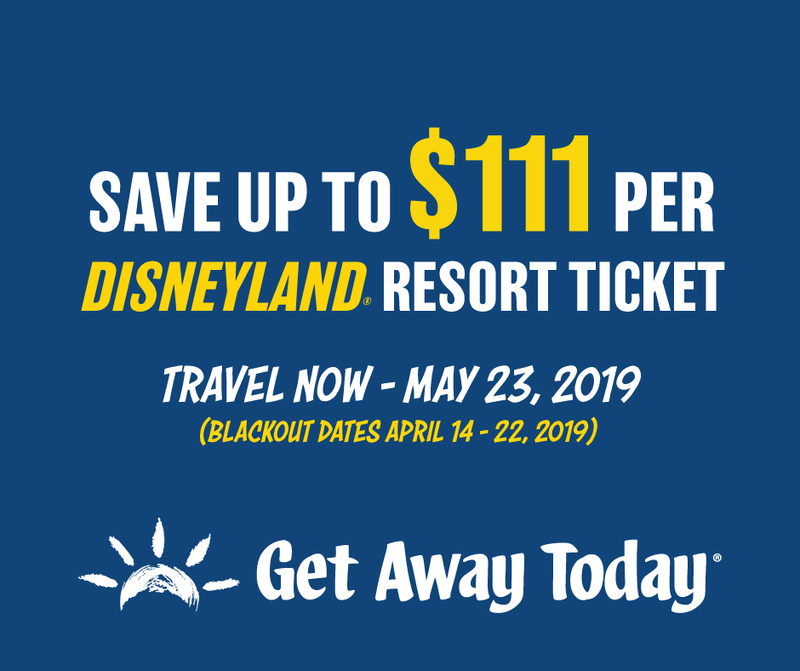 The month of April is an amazing time to get your free trial subscription. If you haven’t tried it out yet, you need to! During the month of April, I’ll be including links to the Deseret Bookshelf Plus books that I’m reading so you can find them easily and try them out if you’d like to! 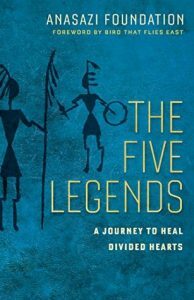 Inspired by their wisdom, this book tells the story of two brothers whose warring hearts threaten to destroy their lives and their community. Trapped in a canyon, the two brothers are rescued by a mysterious old man who perceives their need for peace. He offers to guide them home — inviting them to open their hearts toward a New Beginning. When they agree, he teaches them the five legends of peace. And as they walk forward, they learn that we are free to create peace in our own lives–and how to do it. This discovery saves not only the brothers but ultimately their people. This poetic narrative offers us all a hopeful way out of the canyons of war, leaving behind the warring within. I really enjoyed reading this book. I loved the way it was put together. And the lessons that can be learned from it. The Five Legends is written kind of in poetry form. I loved the way this made the story easy and quick to read. The main characters in this one are Thunder Bear and Strong Wolf. Thunder Bear is the one who the reader gets to “see” the story through. He has some very strong ideas about who is to blame for the chasm between the two of them. But he learns and grows throughout the book. And by the ending he realizes that he shares the blame. I loved the way the two brothers are taught the lessons they need to learn. A wise old man rescues them when they are in peril. And he teaches them through stories and legends. This book is really a neat one. I loved that I was able to learn from the stories the same way that Thunder Bear and Strong Wolf did. I hope that I can learn the lessons and be a better person because of them. I was sent a copy of The Five Legends as a gift from the author. All opinions are my own. Alexandria has one last task to perform for her late husband, who died much too young: scatter his ashes in the Pacific Ocean. 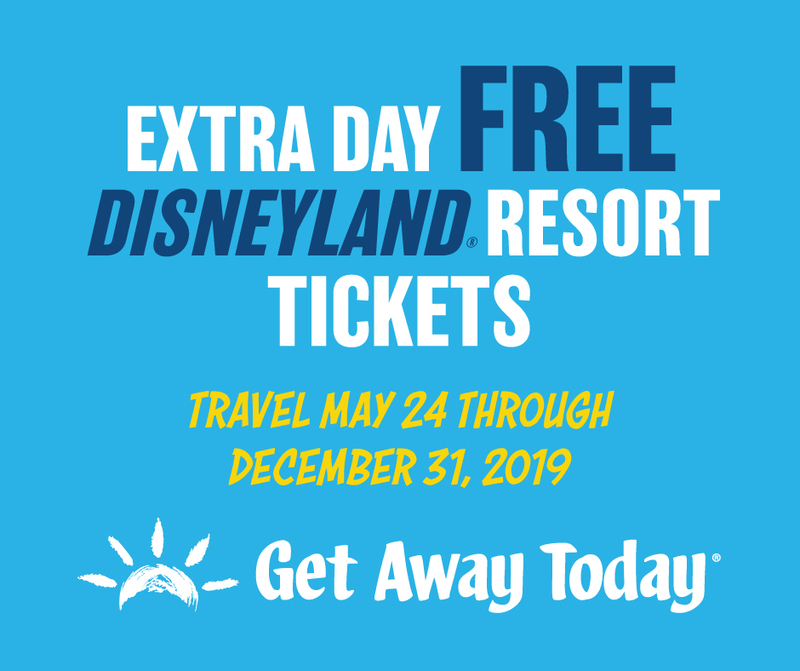 She goes to the Santa Monica Pier to do just that, but her plans get sidetracked after meeting Michael and feeling an immediate connection to him. They grab lunch, and the more time they spend together, the more they discover that they have in common—including past romantic hardships. As the day wears on, Alexandria begins learn that her heart just might be able to find love again. Cassie and Matt have been dating in the Yellowstone area for two years, and things are, well, average. 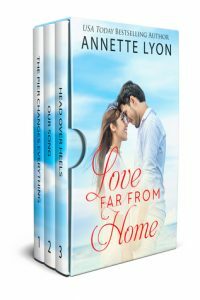 When Cassie meets up with two college friends who are visiting, their love lives like sound like fairy tales: rose petals, chocolates, candles on the beach… Cassie goes home feeling like she’s missing out. After all, repeatedly watching Old Faithful erupt and walking through sulfur-smelling gases at Fountain Paint Pot don’t exactly say “romance.” Maybe things with Matt aren’t going anywhere, and it’s time to move on. Then she discovers that perception and reality are completely different things. Now she can only hope it isn’t too late to show Matt how much she really cares. It’s always fun when I get to re-read something that I’ve loved. And I have read and loved all three of these before. I love that each of these stories are novellas. They are quick and easy to read. And they’re engaging. I would wish that they were a bit longer…but, that’s just how it is with novellas. I loved Alexandria in The Pier Changes Everything. She’s a young widow trying to get on with her life. Little does she suspect that good things are coming her way. She meets Michael on her way to do something truly hard. I loved the way these two just clicked, even before figuring out who they were to each other before. This is a cute one that I loved! Next up is Our Song. There are so many things I loved about this one. Cassie is a huge one. I loved how down to earth she was, she’s just a normal girl. That becomes very obvious when her college roommates come into town. I loved the sweet relationship she and Matt have. This one’s just fun! Last we have Head Over Heels. I loved the premise of this one. The way that Tristan meets Mac in the first place is just great! Then when she re-meets him in a spot that she didn’t ever imagine too. The reader doesn’t see things through Mac’s eyes in this one. That would be the only thing to make this one better. It’s just swoon-worthy! I was sent a copy of Love Far From Home as a gift from the author. All opinions are my own.